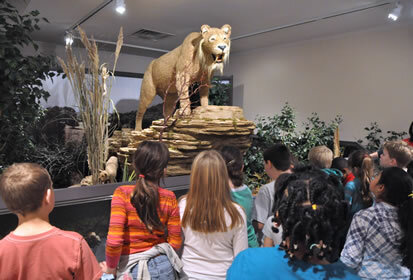 Exhibits may be leased for as little as 90 days or for extended periods of time. 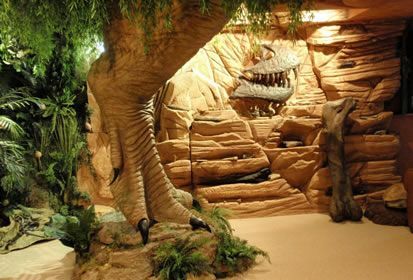 Both Ice Age Imperials and Amazing Dinosaurs are flexible exhibits that can be configured to provide maximum impact within your museum's available space. 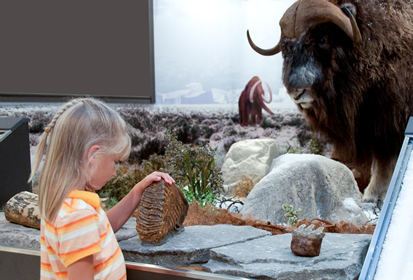 We are accepting reservations for ‘Ice Age Imperials’ for late 2018 and beyond. 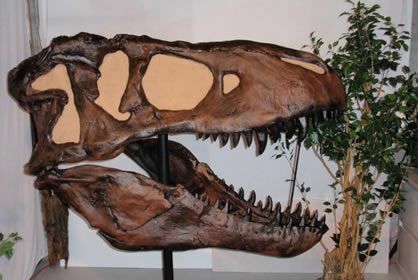 If you are interested in booking either Ice Age Imperials or Amazing Dinosaurs or would simply like some additional information, we invite you to contact us by phone at (616) 863-0880 or by email at antiquitiescompany@gmail.com.